Climb aboard INCUBATE’s Class 13 Demo Day. Explore the 9 startups from our latest accelerator program. You’ll hear about their world-class innovations, the latest discoveries and the journeys embarked upon by the top entrepreneurs from The University of Sydney. The expedition begins with a pitch from each startup. 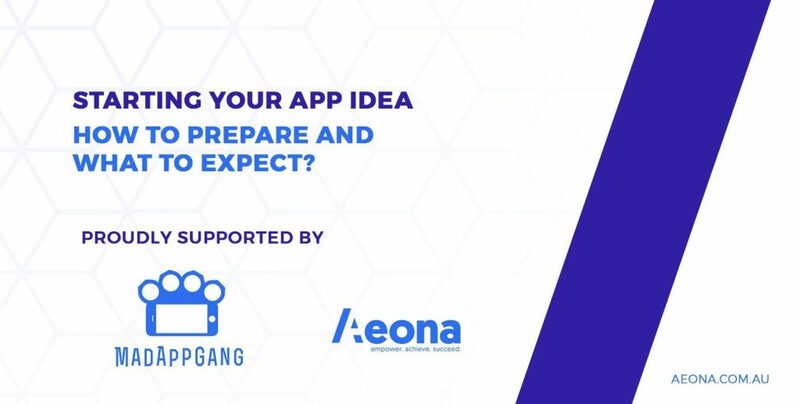 This is followed by demos with networking and drinks, where you can see their inventions and dive into conversations with the founders. You’ll meet our entrepreneurs, mentors and members of Australia’s startup ecosystem. 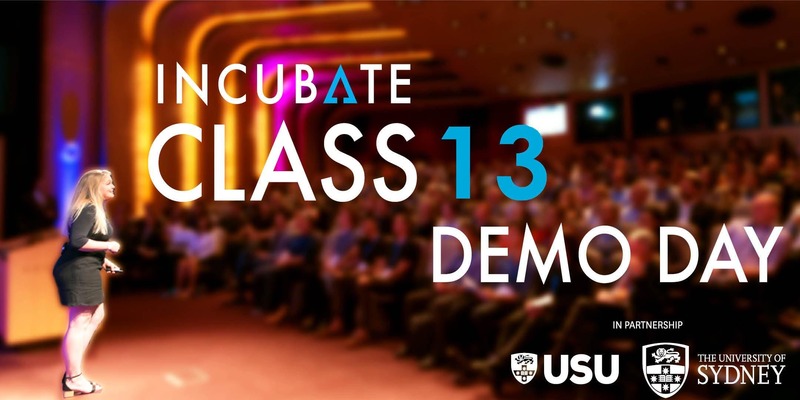 INCUBATE Demo Day is the largest university demo day in Australia, so please register early! Demo Day showcases the top startups selected from Sydney University for our accelerator program – the 14-week intensive program which includes a seed grant, co-working office space and mentoring from experienced entrepreneurs and early-stage investors. INCUBATE is the award-winning* university startup accelerator founded by the University of Sydney Union. INCUBATE has graduated 99 startups since 2012 making it one of the largest accelerators in the Asia Pacific region.